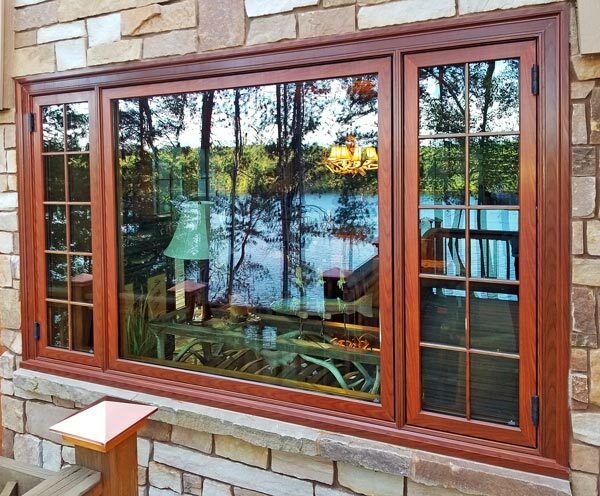 Inswing casements are a popular window choice for a variety of settings. Parrett’s inswing casements have the flexibility to function in a variety of setting, from historic replication projects to modern residential or commercial buildings. A variety of hardware and screen options are also available. 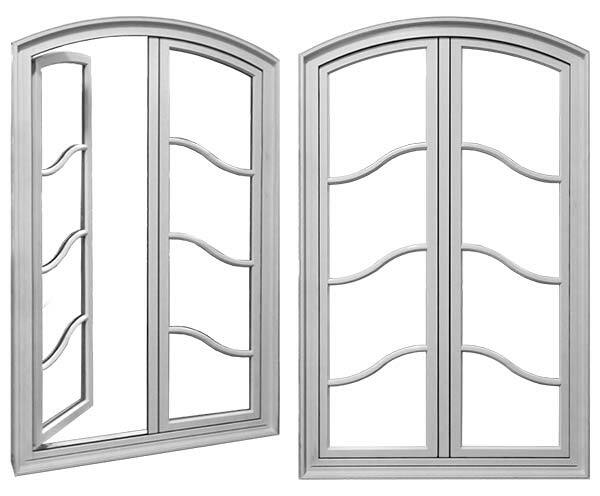 French Tilt-Turn Units have an ACTIVE sash that it tilt/turn with a SEMI-ACTIVE sash that is turn only. 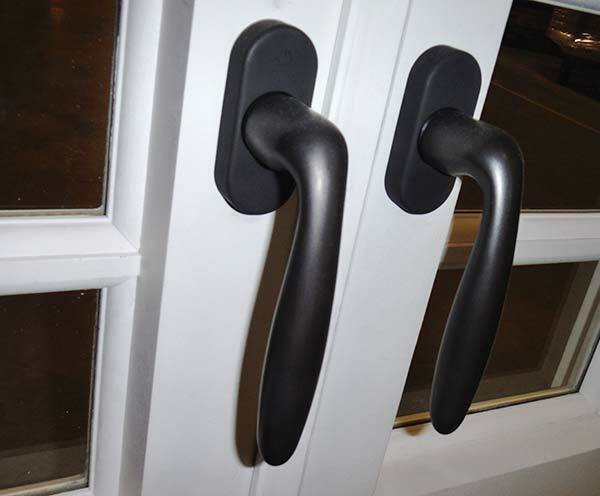 Parrett has the flexibility to accommodate whatever handleset style or manufacturer you desire!